This chapter addresses the psychological enablers of bureaucracy and ways to protect bureaucrats and society from its adverse effects. All organizations benefit from formalization, but a bureaucracy is defined by the dominance of coercive formalization. Since bureaucrats are not bureaucratic among friends, one might ask what changes someone at work into a bureaucrat and why do bureaucrats and bureaucratic organizations exhibit their characteristic behaviors? Modern organizational theory has become progressively more aware of the inefficiencies and dangers of bureaucracy. The framework developed in this paper can be applied to protect society, organizations, and workers from the adverse effects of bureaucracy. Yet while non-bureaucratic organizations can produce excellence, they also rely on it and are therefore somewhat fragile. 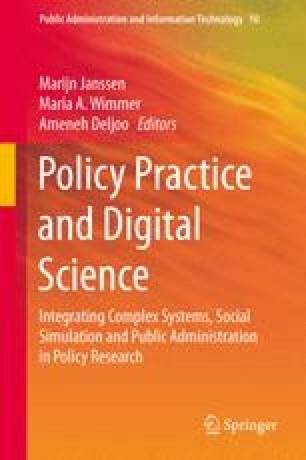 Improved protective measures can be developed using the framework developed in this chapter. Some core properties of the bureaucratic syndrome (authoritarian dominated) and the non-bureaucratic syndrome (libertarian dominated organizations). Autonomy and competence development of subordinates expected. Loosely and varyingly linked libertarians at control positions.